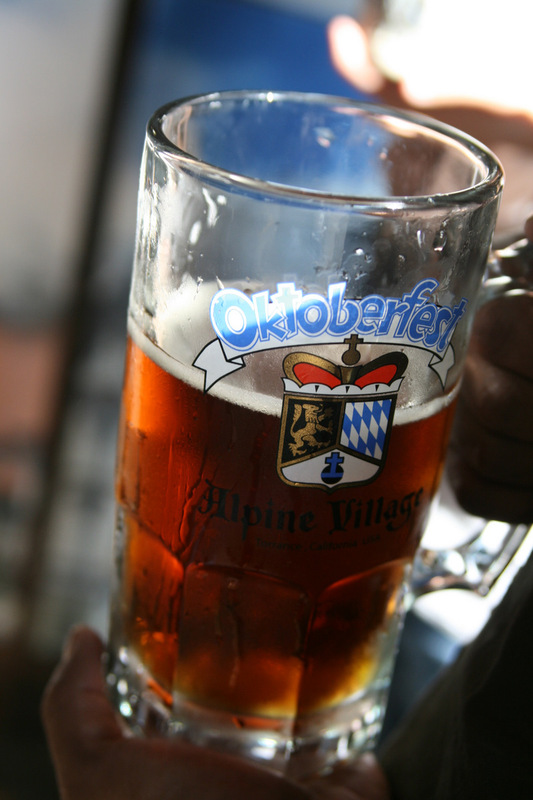 Straight from the streets of Munich, Germany, Oktoberfest made its way all the way to Torrance, California. Oktoberfest, held at the Alpine Village, is an event going on for 31 straight years. The huge beer garden was held under a tent, serving several types of beers to drink and different German sausages to eat, along with performances and entertainment throughout the whole time. Oktoberfest came about in Germany as a dedication to the fall harvest and the region’s most famous product, beer. This wasn’t my cup, but it sure was a good representation of all things related to the festival of Beers!